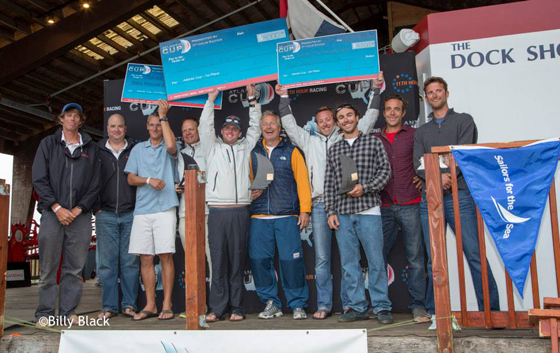 This weekend at The Atlantic Cup Presented by 11th Hour Racing, sailors traded hundreds of miles of open-ocean racecourse for short, fast-paced races, and switched out the autopilots for many more crewmembers! Encouraging public transportation in a town where cars are the main form of transportation. 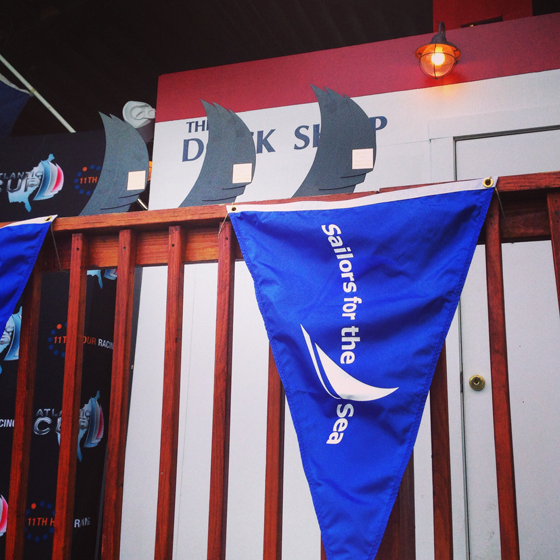 The Atlantic Cup is doing this by partnering with Bike Newport to provide bike valet parking and bike tune-ups! 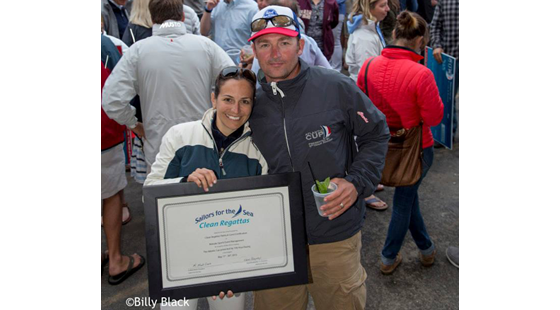 Engaging the local community in education, the Atlantic Cup will partner with Newport-organizations Clean Ocean Access to do a course wide beach cleanup and host Adventure & Eco documentaries with newportFILM. Sharing the racecourse! 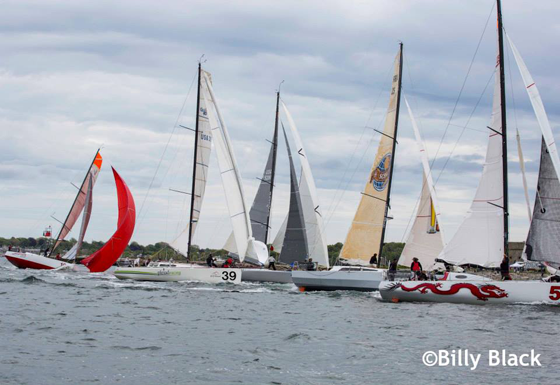 Organizers combined the starting line with the 11th Hour Cup Moth Regatta and will also allow the Open 60s to use their start line as they head down to New York. This is a great way to reduce the amount of motorboats on the water and save large amounts of fuel! 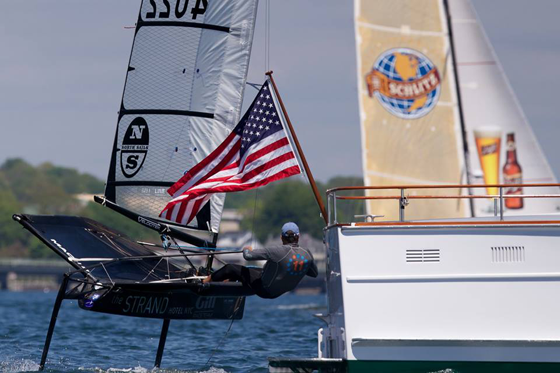 With sustainability at the center of the Atlantic Cup’s planning, regatta organizers are able to address many different points of sustainability in their quest to earn Platinum level Clean Regattas certification. 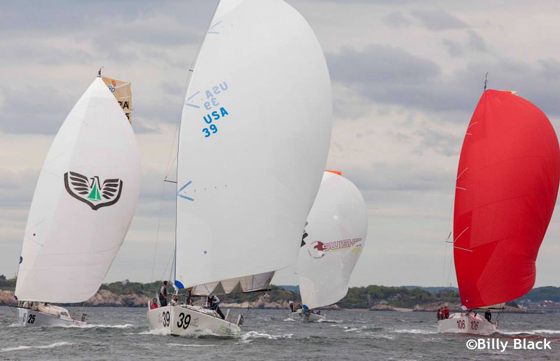 Many of these best practices can be adapted to your regatta – check out our case study on the Atlantic Cup for more information.